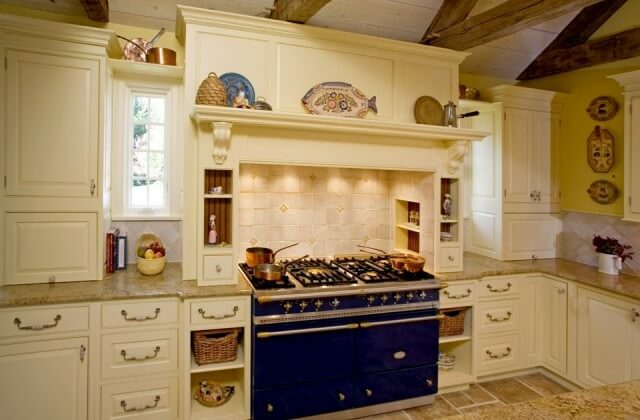 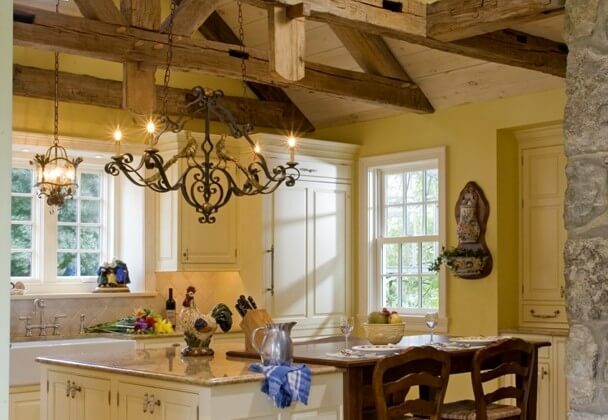 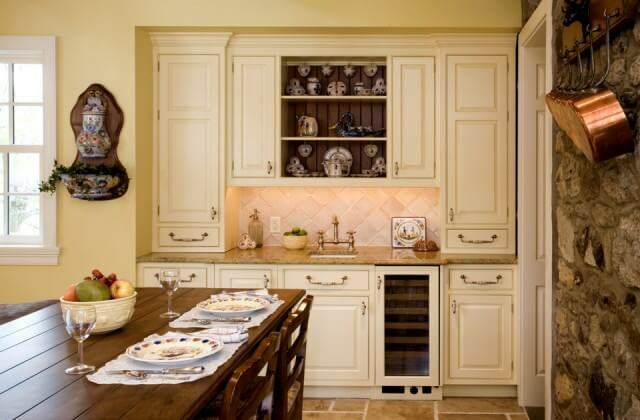 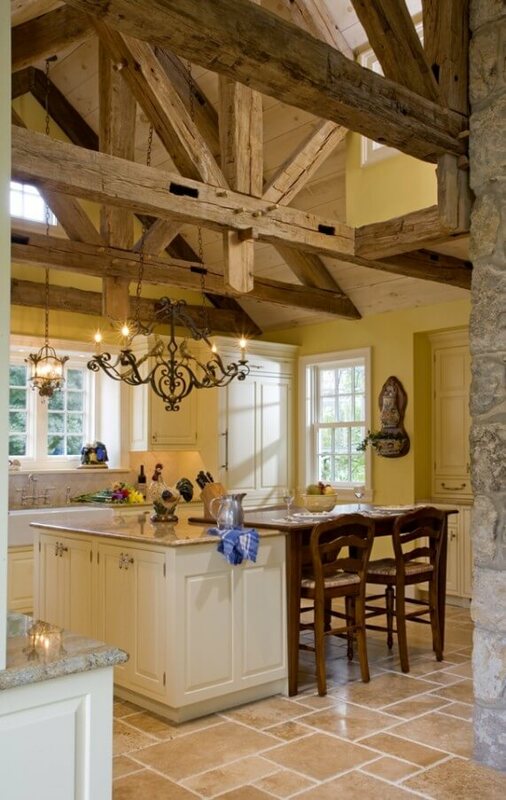 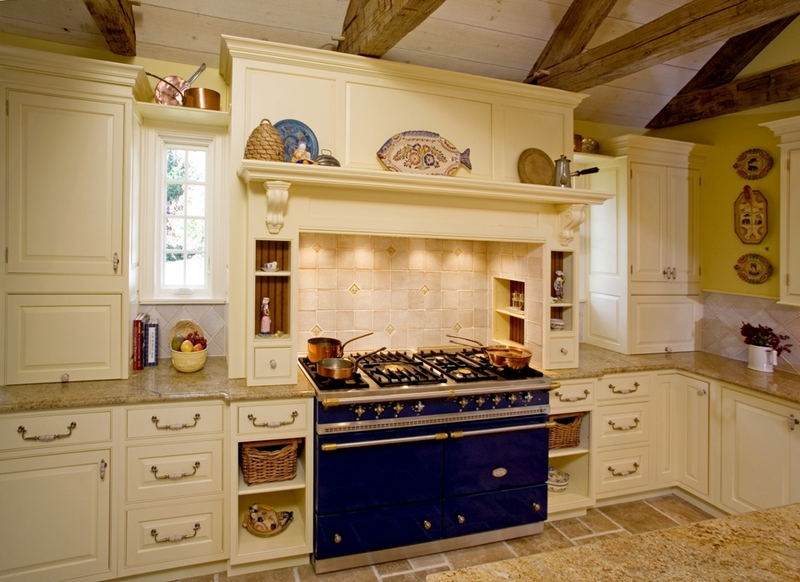 Superior Woodcraft’s traditional country kitchen was handcrafted by local Bucks County artisans. 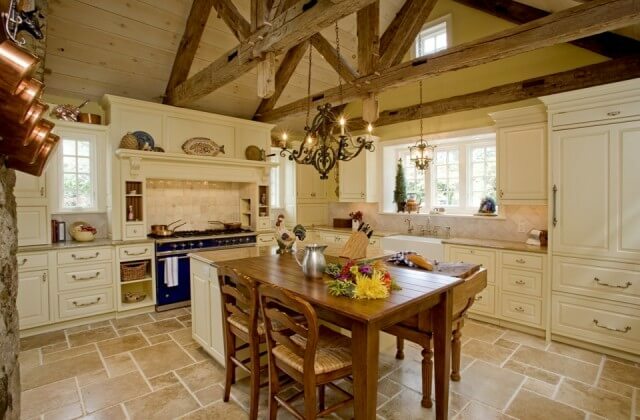 While fitting for a 19th century hand cut stone farmhouse this custom-made kitchen combines old world craftsmanship with modern technology and conveniences. The aesthetic qualities of the traditional painted inset frame cabinetry compliments the home’s history while providing modern day utility.